Despite less than stellar weather (storms) in parts of Tennessee during this year’s event, participation was good and the results show it. Congratulations to all who took home an award, certificate, or a record! Keep your eyes on your mailbox! Also, thanks to all who participated. And a special thanks to all those who hit the road with a mobile station and activated counties this year. You men and women continue to be the lifeblood of our QSO Party! THANK YOU! Finally, a HUGE THANK YOU to Doug Smith, W9WI. Doug, this QSO Party would not be if not for your Herculean efforts. There is no way to thank you enough for the monumental tasks you perform every year after everyone else packs up and goes home… for weeks and weeks! 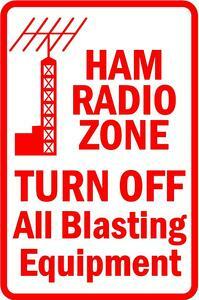 Your hours and days and weeks of work are more than appreciated by all who participate in the Tennessee QSO Party! THANK YOU, Sir!